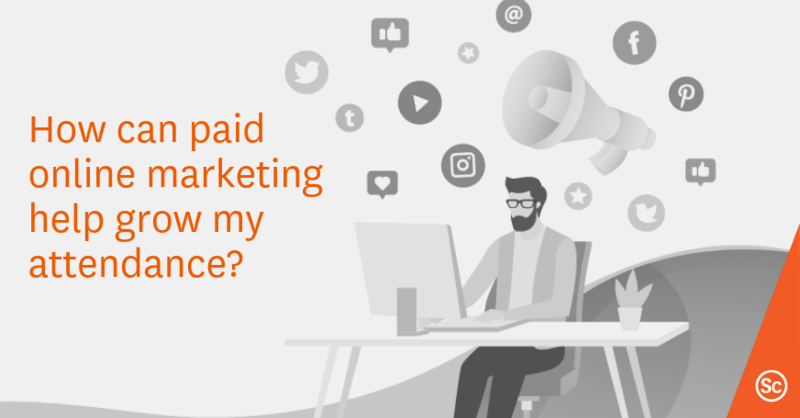 This post was the most shared post of our blog since 2014, it was time to give it a fresh spin and update it to keep track of the ever-moving state of digital marketing. We live and breathe digital marketing. For events large and small, online promotion is an absolute must. But CASL and GDPR legislation, as well as the recent buildup of negative sentiments surrounding data privacy issues, have all contributed to a reduction of enthusiasm about digital marketing. We think it’s time to step back and remind ourselves about the incredible potential of online communities. Follow our *UPDATED* tried-and-tested 7 steps and get on the path to digital marketing success. Behind every great plan, there is content. But the mantra “build it and they will come” does not apply here. In fact, creating content and just waiting for visitors to show up and engage with you will simply not happen… unless you’re a super cute kitty who made the cut at CatVideoFest. A content strategy involves planning and includes an editorial calendar, a social plan, engagement effort, optimization, conversion measurement, and more. If you want to ensure that your content gets seen by your target audience, a content strategy is your best bet. So before you sit in front of your computer and start pumping out article after article, you need to figure out who you’re addressing and what you plan to achieve. What are your goals and KPIs? How will you measure success – by gaining visibility? Increased registration at your events? Every marketing effort has to be measured. It is an essential element of any successful digital marketing plan. A solid digital marketing plan includes SEO and ensures that your content is not only user friendly, but also search engine friendly. If Google can’t find your message, you can bet that no one else will, either. 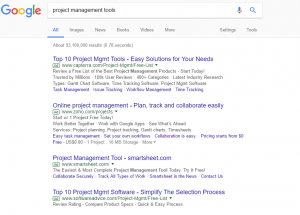 What makes a great SEO plan? A- Keyword research: Keywords are phrases that people would type into a search engine that are relevant to your event. 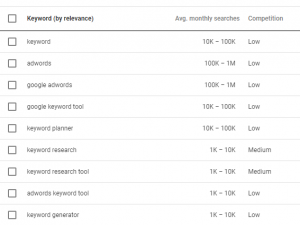 You can use these search terms to create content or for paid advertising. 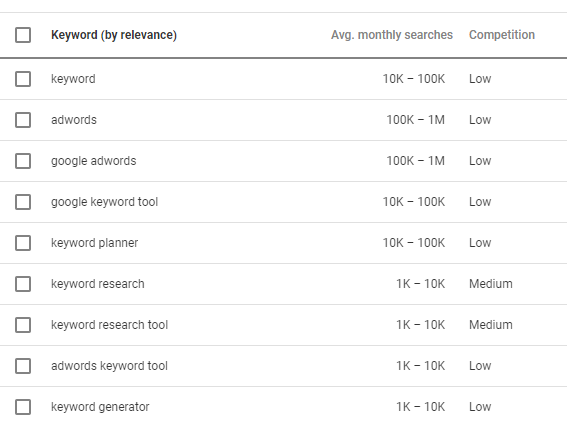 To explore possible keywords, some tools you can use include the Google Keyword Planner, Keyword Tool, and Wordtracker. C- Social networking: Interact with online communities by sharing and creating content on Facebook, Twitter, LinkedIn, and other hubs in which your community is present. Posts can be used to promote your brand or event to both niche and broad audiences, gauge what others think about your event, attract new participants, and build relationships with your influencers. You have to make everything you do shareable. And if you want people to share it, you need to make sure they can find it with a simple search and that your content is valuable to your intended audience. Interruption marketing consists of paid ads that are found on the right-hand side of Facebook, the paid ads at the top of Google results, and the sponsored hashtags, accounts, and promoted trending topics on Twitter. Ask most web users and the majority of them will tell you that they simply ignore these ads. Inbound marketing, however, works quite well. Its focus is on earning, not buying, people’s interest. It’s much more desirable to be the first organic result on Google rather than one of the paid results. The former is not always easy to attain, but with the right plan of action it is certainly doable. Optimization is not strictly for content; it’s important that you optimize your website as well. Your landing pages need to be user-friendly and straight to the point. If you want to secure as many registrations for your event as possible, for example, you need to make sure that your landing page drives users to that end result. This is where your unique selling proposition, a video or slideshow of images, the benefits of attending your meeting, client testimonials, and a solid call to action all come together. 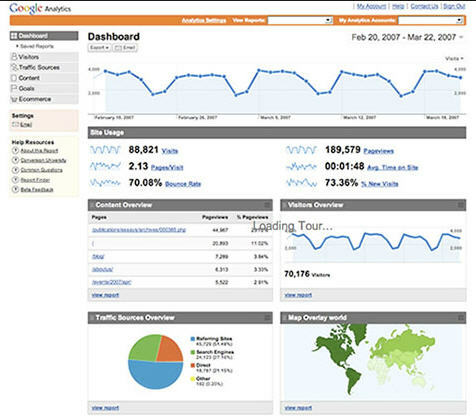 The heart of a great digital marketing plan is a great website. 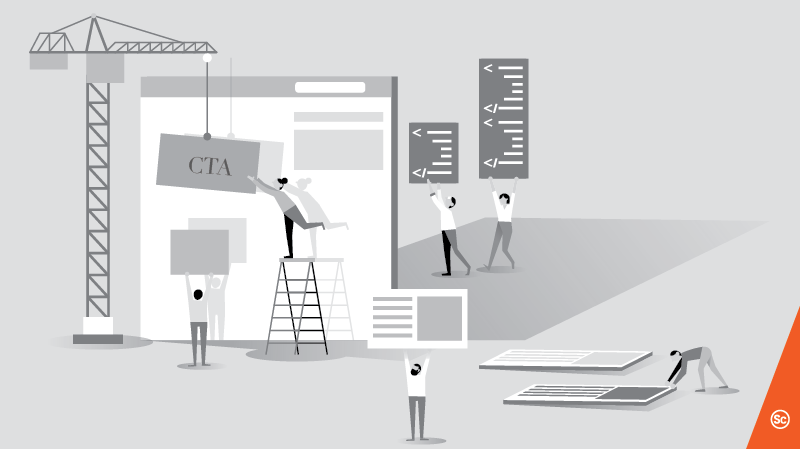 What makes a great website? It’s when a visitor intuitively knows where everything can be found. Plan your web content with the “WIIFM – What’s In It For Me” mindset. Don’t hide the price, the dates, or any other important information. After all, this is the first thing that people see before they opt to sign up for your event or register for your services, and you want to make sure that what they see responds to their specific needs and interests. Want to position your organization ahead of the curve? 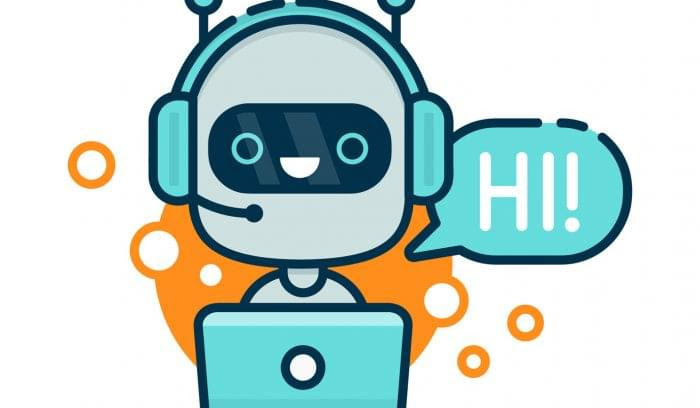 Enable a chatbot on your site to assist any potential attendees in real time, via automated responses. Too often, businesses think that they have fulfilled their social media duties by merely posting a few messages on various social networks. But a real and impactful presence on social media requires a lot more effort. If you are promoting a conference, for example, you can’t simply publish the link to the registration page on Twitter every day until conference time; you need to be ever-present and engaging, making sure to answer any questions by attendees and prospects. Did you know that nearly 50% of all customers who complain to businesses on social media expect a response in 24 hours or less? You need to make sure you’re present and available to answer your participants’ inquiries – it’s the norm. Digital marketing efforts can be tailored over time based on performance measurements. You need to figure out what worked and what didn’t, and you need to leverage this data for your next event. Digital marketing doesn’t end when your event is over; it’s a cycle that requires 365-day engagement. If you want to find out where your customers are coming from, analytics will help you decipher what works best across all channels you use. By regularly evaluating the results, you can figure out where your audience is and how to best leverage your communication efforts. There are many elements that come with a great digital marketing plan, so make sure you begin planning your event with the right strategy and implement the right tools well before the event date. We offer a one-on-one, one-hour assessment of your digital marketing plan, and we are also available to answer any related questions and provide advice on how to get started on digital marketing for your event or organization. Feel free to pick our brains. Contact sensov/ event marketing today and see how we can help. Share the post "How can a digital marketing plan improve my event? *Updated 2018*"